Get this Issue FREE during the 7 day Free Trial – just tap the links above and dive in! The East African Coffee Ceremony is well known around the world (often as The Ethiopian Coffee Ceremony) – a ritual as old as coffee consumption itself. This is often presented as something rare and fanciful, but behind the scenes this is something which is part of every day life. You may not realize the full meaning of the ceremony to its people, or how much it reflects the culture that they endeavor to preserve in modern society. 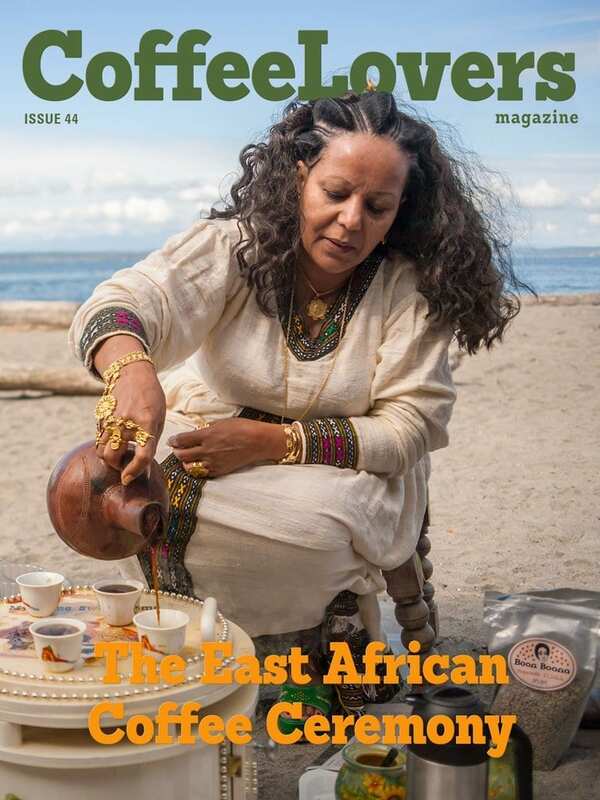 Discover everything about The East African Coffee Ceremony (including why it's more than just ‘The Ethiopian Coffee Ceremony), which represents cultural groups from multiple parts of Eastern Africa and spreading across country boundaries. 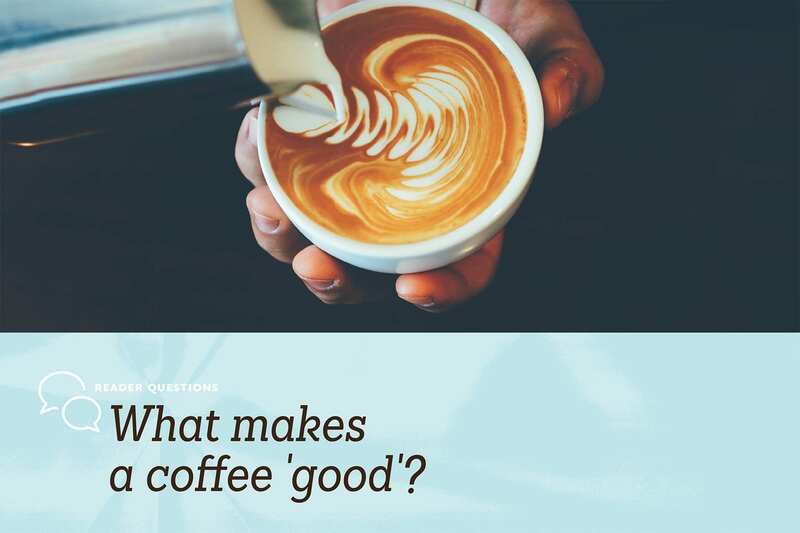 – Reader's Questions – How Do I Start Drinking Good Coffee? How Do I Start Drinking Good Coffee? 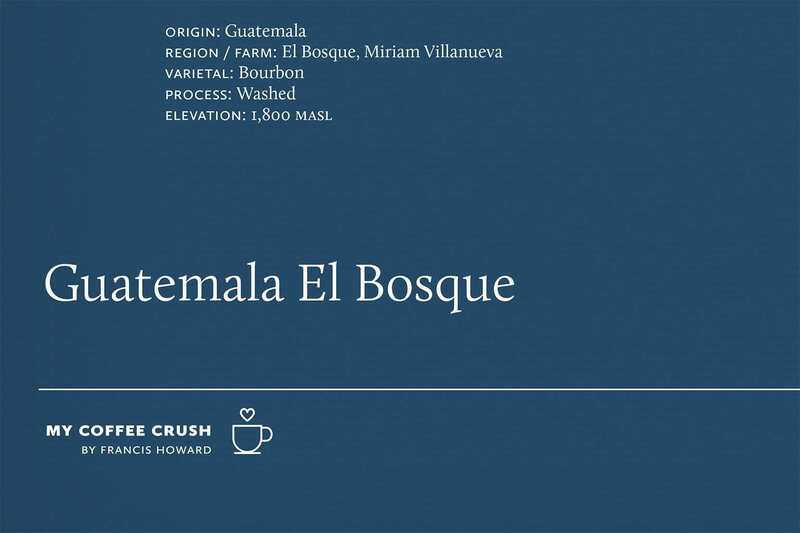 Francis shares with us his latest Coffee Crush – Kuma's Guatemala El Bosque – ever have a coffee like root beer? Francis has a lot of experience roasting and working with coffee. In his experiences, he is pleased to share with us the unique parts of coffee that stand out in his life.